This poem came out of the February 6, 2018 Poetry Fishbowl. It was inspired by prompts from fyreharper and ng_moonmoth. It also fills the "cuddling" square in my 1-31-18 Platonic card for the Valentines Bingo fest. This poem has been sponsored by ng_moonmoth. It belongs to the series An Army of One. from each of its ten units. and cheese from the extra. his hydroponics up and running. or hook together for a larger garden. fresh herbs and salad greens. a real pied-à-terre," said Dash. Astin shook xyr head. "Pied-à-ciel,"
not a piece of earth." wanted to show it off. for lunch and a cuddle?" "I'd love to," she replied. along with some assorted vegetables. Astin said when Palmer arrived. to put it. What smells so yummy?" "Vegetable pot pie," said Astin. the bowls with a flourish. the almonds added a crunch. a gentle reassurance of company. their crusts golden and steaming. is just amazing," she said. "It's a hobby," Astin said. I can do more in a stationary kitchen." throw her arms around xyr. Astin didn't tense up this time. They were getting used to each other. It was nice to have that connection. popping a strawberry in her mouth. "I'm really happy to see that." "Me too," Astin said softly. but I do appreciate it." "It is what it is," Palmer said. "I think that's a good thing." "What do we even call this?" "We could be touch buddies?" we have to follow anyone else's rules." "That works for me," Astin said. done since their last meeting. A pied-à-terre (French pronunciation: ​[pjetaˈtɛʁ]; French for "foot on the ground") is a small living unit usually located in a large city some distance away from an individual's primary residence. It may be an apartment or condominium. Based in space, the Lacuna refers to such a residence as a pied-à-ciel instead. A Cabinet Cow is a vat of cultured udder tissue that gives milk. One cabinet will produce about 15 gallons of milk per day, similar to a Holstein cow. They are often rigged together in banks for mass production. A hydroponic herb garden may be designed in various ways. Sam the Gardener has various types of hydroponic farm systems on Supply Base Bounty 3D3N. The barrel garden style has six trays above a large central reservoir, each of which can hold various numbers of pots depending on size. It resembles a Rainforest Garden. Herbs are among the easiest plants to grow in a hydroponic garden. A Soft Herb Salad combines salad leaves with herbs; enjoy a recipe. This one features mesclun, a mix of different leaves. 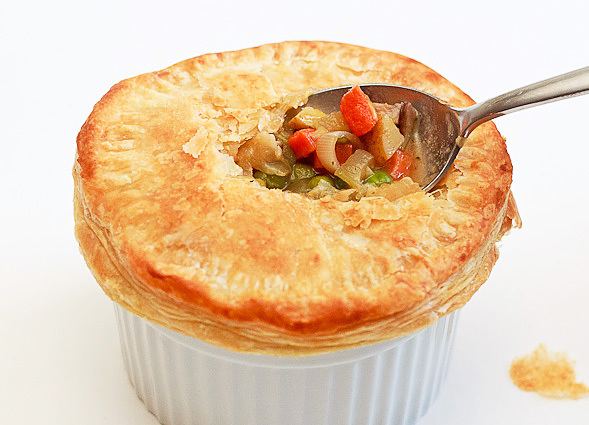 Vegetarian Pot Pie is a delicious recipe. Buddies setting their own expectations! The concept of a pied-a-ciel! Tasty salad! Because so few of the standard scripts work for people in the Lacuna, they have to make their own in many parts of life.